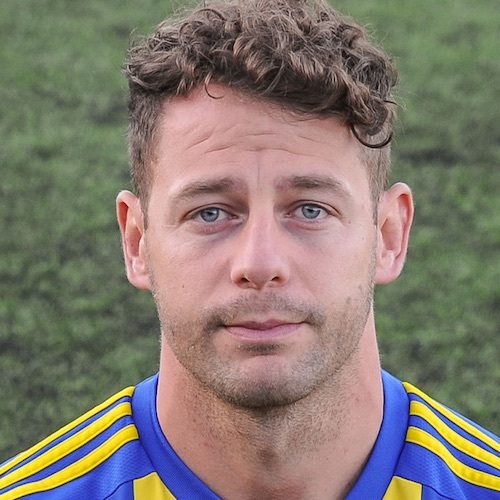 Creative attacking midfielder, Alex Woodhouse joined Khalsa from Halesowen Town in December 2017, playing an important role in seeking to stabilise the ship during a challenging period for the club in the second half of that season. Despite some injury issues in the later stages of the season, Alex returned during the close-season and began to cement his position as an automatic starter in the midfield. Alex appeared as a backing dancer in the video for Shakira’s ‘Hips Don’t Lie’.